Among many a number of unique cricket games online, the most enthusiastic and the unique one to play and being enjoyable is The Dominator Cup game. 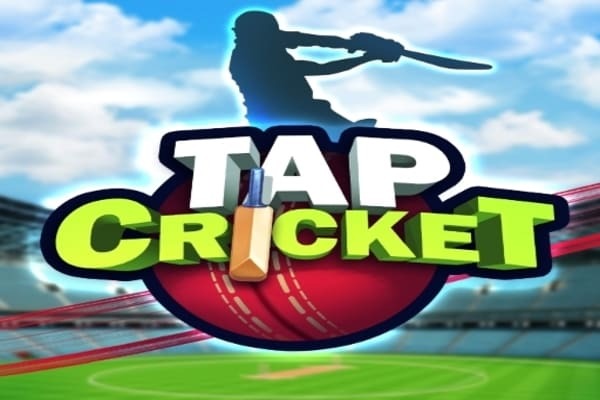 In the cup, you beat a number of cricket playing teams to emerge as an ultimate winner in one of the best sports game online playing teams across the globe. While, beginning the game, you remain at the bottom of the table; however, you reach up to the above in the game each of the team located above, the chances of becoming champion further blooms you. However, in The Dominator Cup cricket game, you have to make run against the target set by the opponent team. The opponent teams in the game include Bermuda, Scotland, Holland, Kenya, Ireland, Zimbabwe, Bangladesh, West Indies, Sri Lanka, Pakistan, England, New Zealand, South Africa and Australia. Ranking up in the game is not that much as easy, the team at the bottom definitely will have the lowest scores in the game. 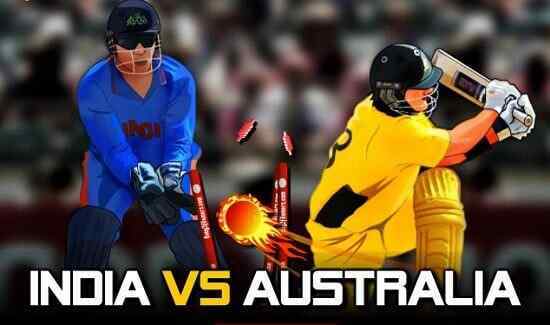 As far as, you go above the tally, the more difficult target there will be before you and by reaching the Australia, the top team, the game will become invincible. 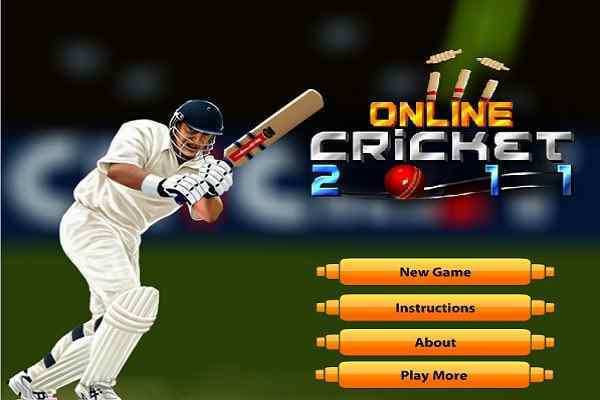 As difficult is to play this cricket online as easy are the controls of the game. 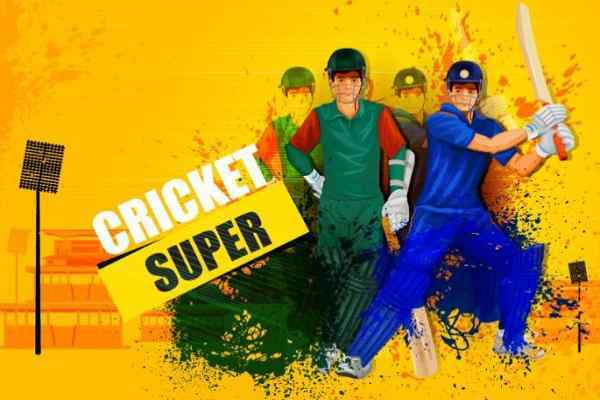 Press space to bowl and press around the arrow keys for the different types of the shot in 14 levels online cricket game.